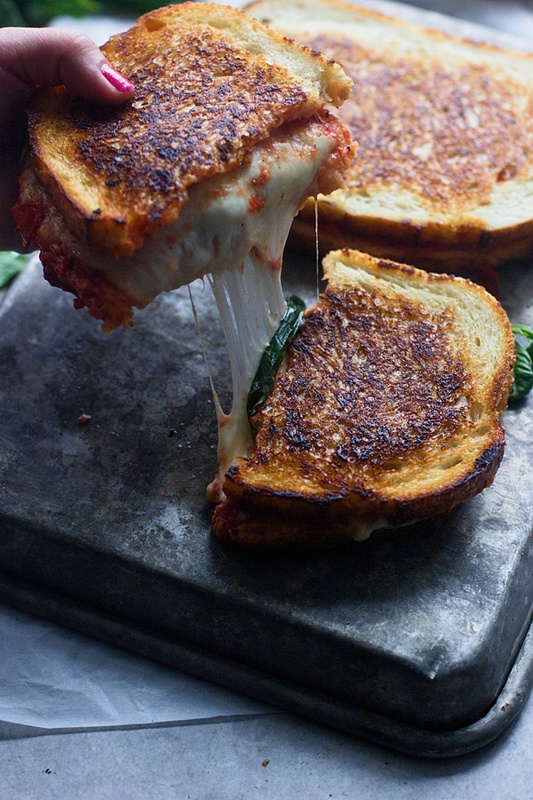 Speaking of dinner routines, earlier this week Balazs was away for the night so I went through my solo-eating recipe folder that I keep on my desktop and I made Nicole’s pizza margherita grilled cheese sandwich for dinner, and it was epic! 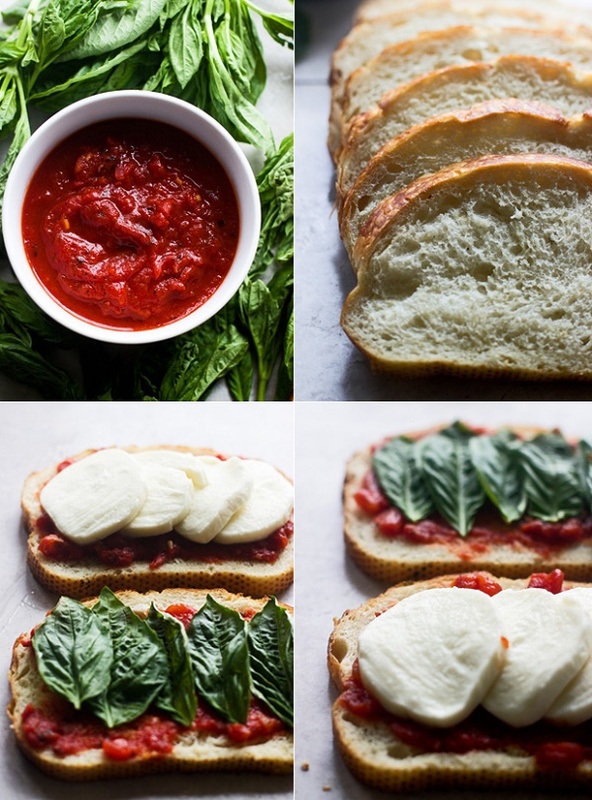 Blimey, melted mozzarella mixed with roasted tomatoes, a dash of garlic and fresh basil all between two crisp pieces of sourdough bread - dinner simplicity at its finest. It was so good that I’m planning to make it again tonight. Are you with me? Here is the full how-to. 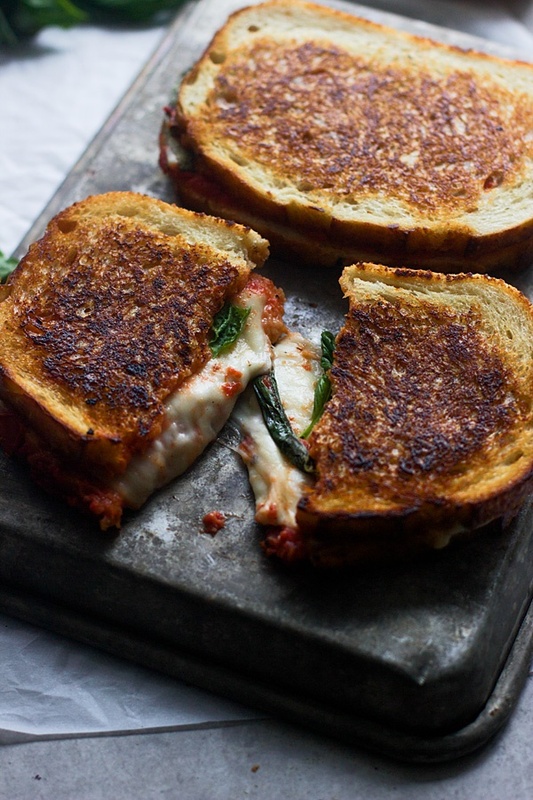 P.S: And a few more of my favourite grilled cheese recipes. P.P.S: Plus, this little trick! That. Looks. Amazing. So yummy and perfect for the rainy days we've been having in South Florida! Yes yes yes times a thousand!